We are a unique studio: we are a flexible space for photography, film and special event. We are a hidden gem, a bolthole in bow. We are a center of excellence. We facilitate, you create. 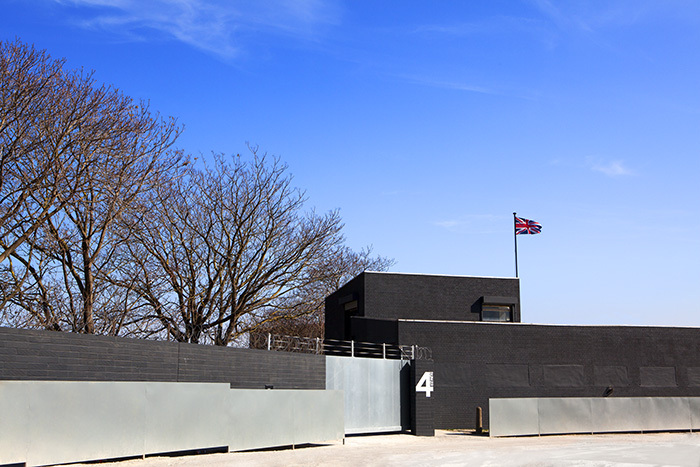 Our exclusive venue hire covers three spaces at Bow Bunker: Studio One, Studio Two, and the Outside Area. - Three phase power including left and right of cove 32amp sockets for 4k HMI’s. 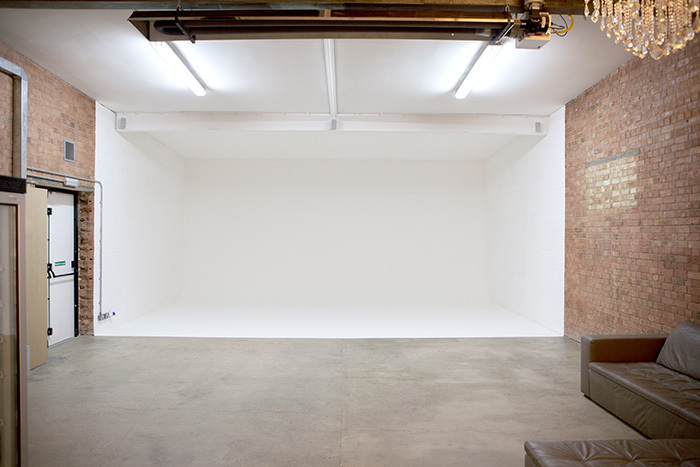 - Studio Two is our smaller, versatile studio with several different shooting options. Outside we have over 5000 sq ft of space, secured behind high walls and a remote controlled gate. This space can accomodate up to ten vehicles and is often used for outdoor shooting and set builds.